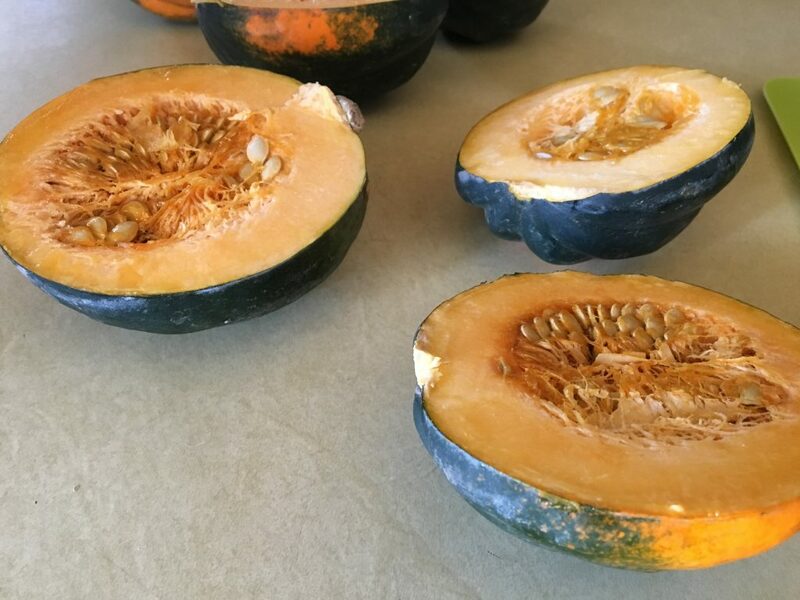 If you’re anything like me, you probably have a few of these acorn squash things lying around from when you went to the pumpkin patch a few weeks ago. 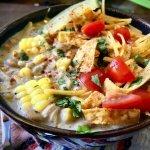 They kind of become a decoration in the kitchen sitting in a pretty little bowl on the counter and eventually you forget that they are actually food and they really are part of your fall decor now. Well, not this time! 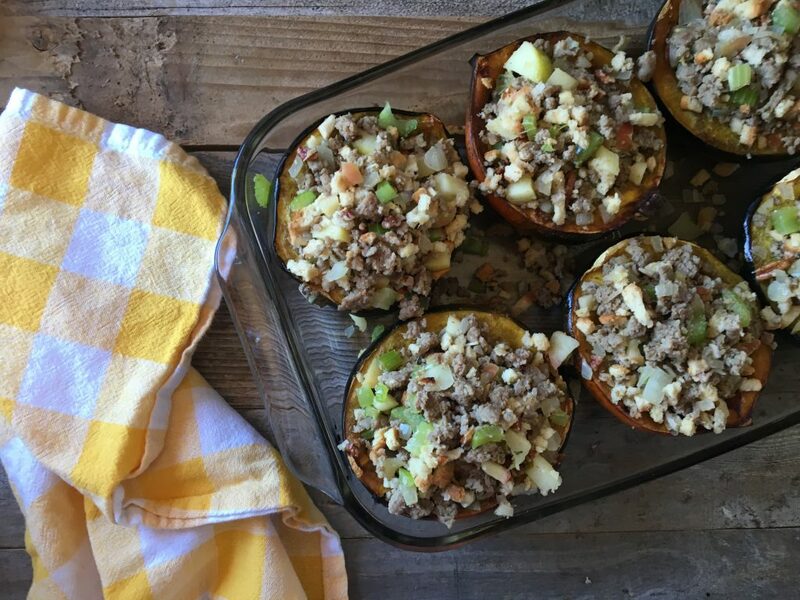 This morning I woke up with every intention on making some stuffing stuffed acorn squash because I LOVE STUFFING. 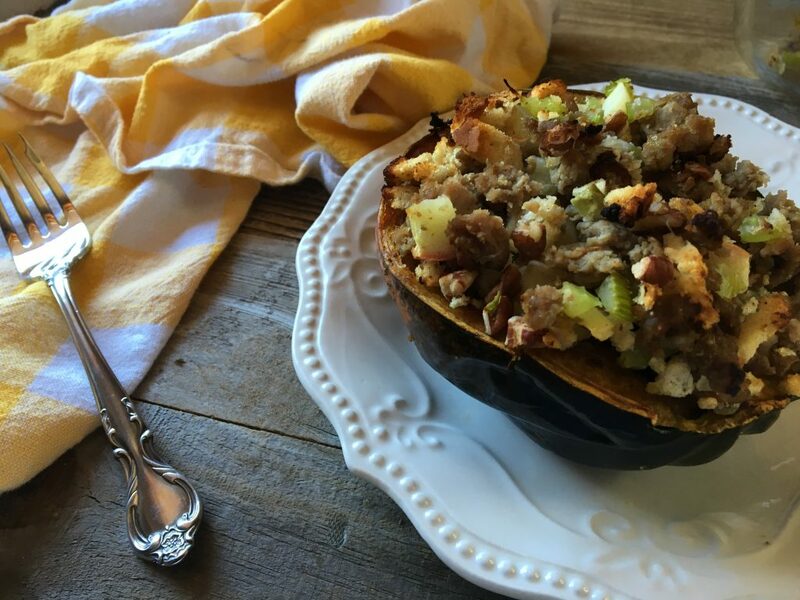 This recipe for Autumn Stuffed Acorn Squash definitely needs to be on your must-make list! I went a different route than I normally do when it comes to stuffing because I felt like having a bit of fun and testing out something new. I basically threw a bunch of fall together in a bowl, stuffed it into a squash, and called it lunch. And… IT WAS AMAZING and so filling. I’ll update tomorrow on how to reheat, but I’m thinking i’ll just throw them back into a glass casserole dish, cover with foil, turn on the oven, and hope for the best. 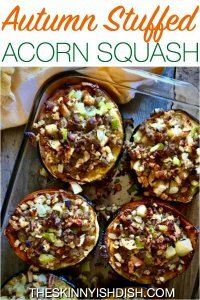 I’ve only had stuffed acorn squash once in my life and it was 10 plus years ago at Thanksgiving with a ex boyfriend’s family. Wow, I haven’t said or even thought of the term ex-boyfriend in so long. It sounds weird to me. 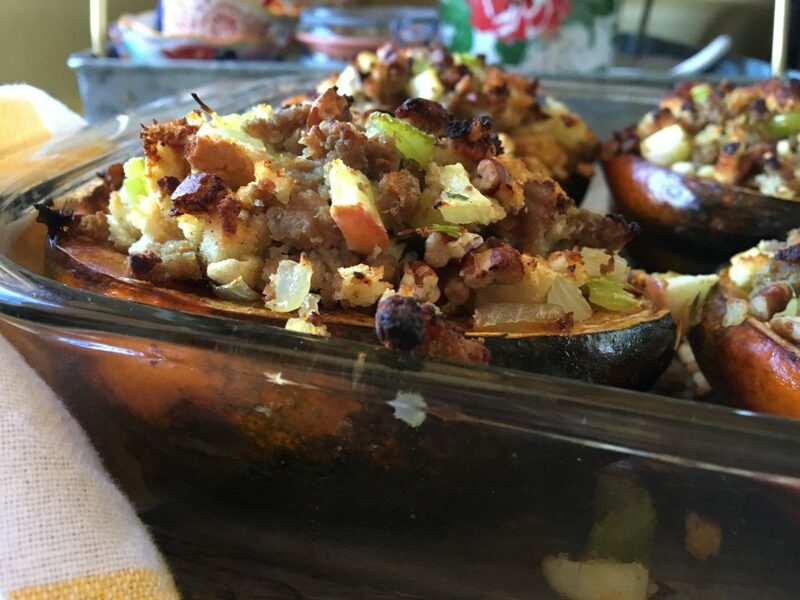 Anyway, the acorn squash was stuffed with LOTS of butter, stuffing mix, and cheese.. and it was delicious. (Go Ex-Boyfriend’s Mom!) But I decided to skip the cheese, what? (I don’t think I need a doctor. I’m okay.) and I also decided to bring some freshness and texture to it. I love sausage in my stuffing. My mom has made Sausage & Rice Stuffing since I can remember. 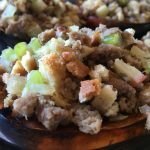 (Yes, I am trying to get that recipe up on the blog BEFORE Thanksgiving, but I’ve had a few trial and error’s due to the “lightening” up process) It’s literally the best stuffing in the world, and it needs to be on this blog whether I am able to lighten it up or not. For Thanksgiving, I’m the type who wants a bowl…. a large mixing bowl to be exact. Here’s how my bowl goes (bottom to top) Mashed Potatoes, Stuffing (A LOT), a scoop of green bean casserole, a scoop of creamed corn casserole, and maybe a few pieces of turkey topped with gravy. I’m such a side dish fiend when it comes to big family meals. I could care less about the turkey, but I know, I know. Respect The Turkey. Here’s what happened in the kitchen this morning.. 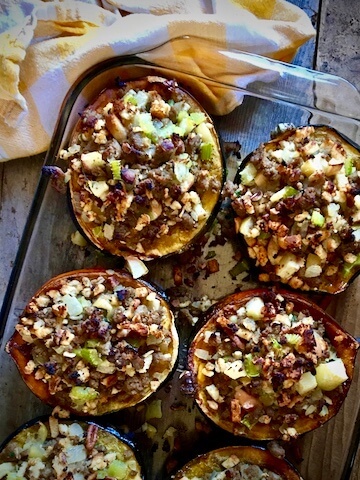 Grab three acorn squash. With your sharpest knife cut in half. 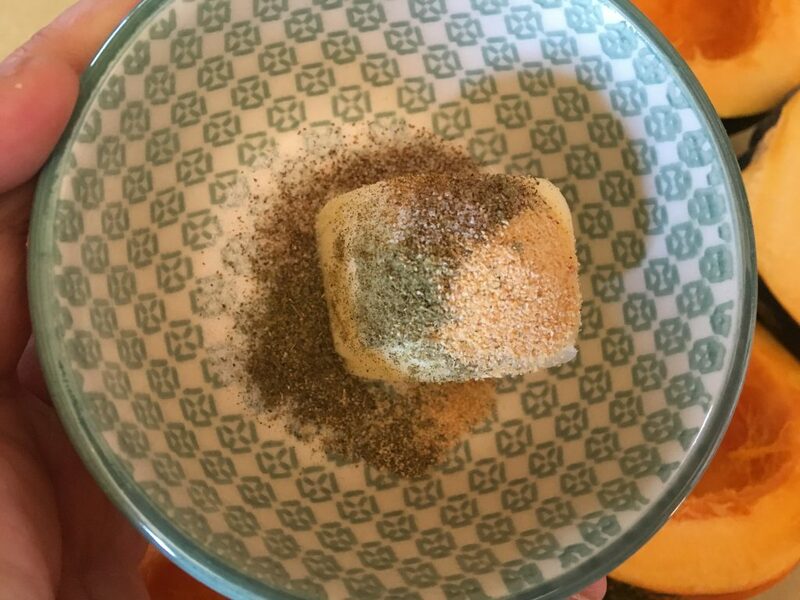 Place two tablespoons of butter in a microwave safe bowl along with 1/2 tsp ground sage, 1/2 tsp celery salt, 1/2 tsp garlic powder, and fresh cracked pepper. Microwave for about 45 seconds or until completely melted. 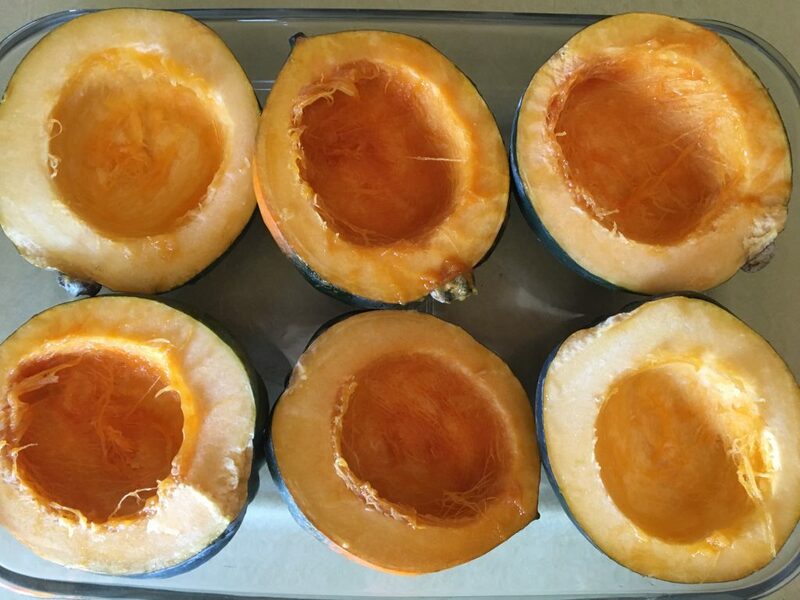 Now lightly brush over each half of squash and place into the oven, uncovered, for an hour. While I was impatiently waiting for the squash to be done, I laid on the floor and laughed with Miss Pepper. 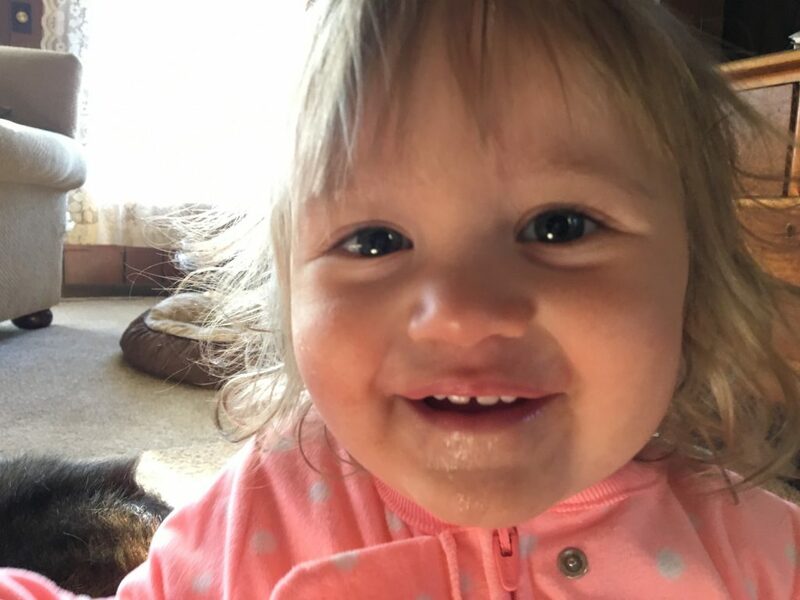 We giggled and practiced out ABCs and 123s. I love her heart! 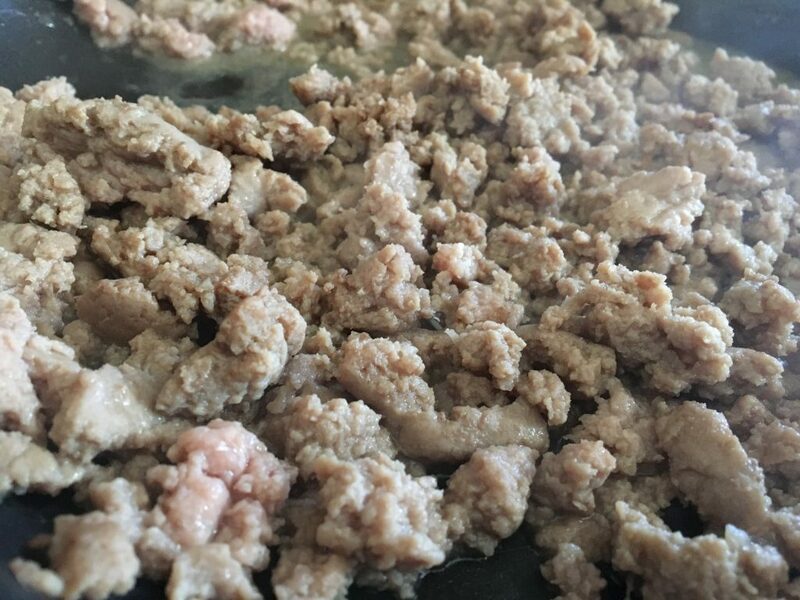 Now back to business, when there’s about a half hour left for the squash get back in the kitchen and brown a pound of turkey sausage. 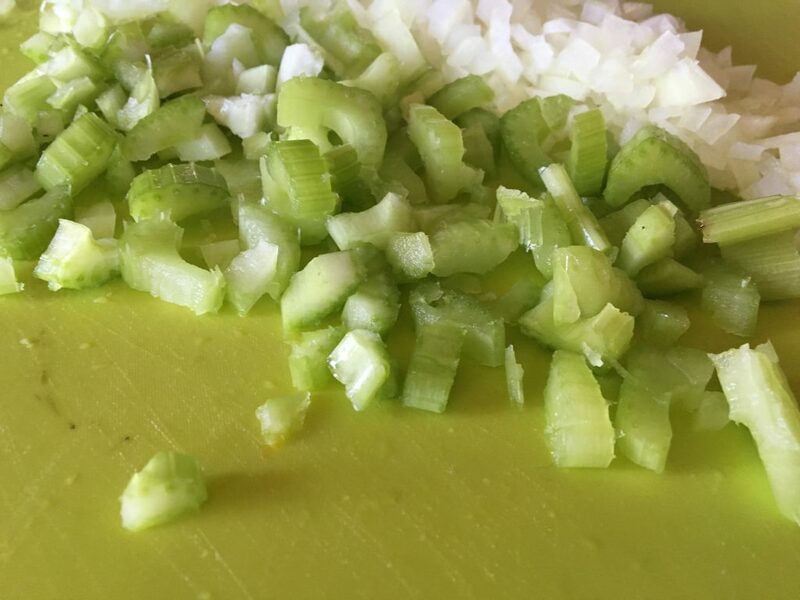 a couple ribs of celery..
Chop up some pecans while you’re at it. You’ll need 1/4 cup. Yum! 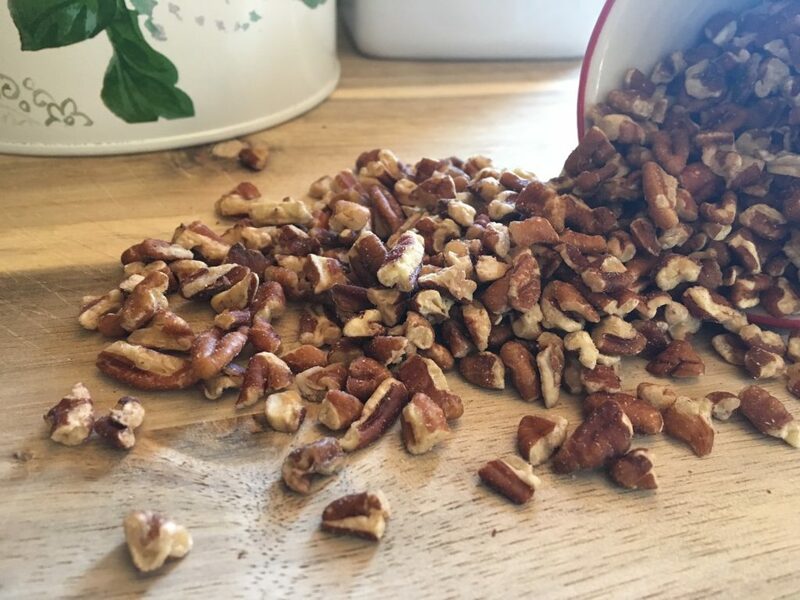 It adds such a delightful nuttiness and the perfect texture. 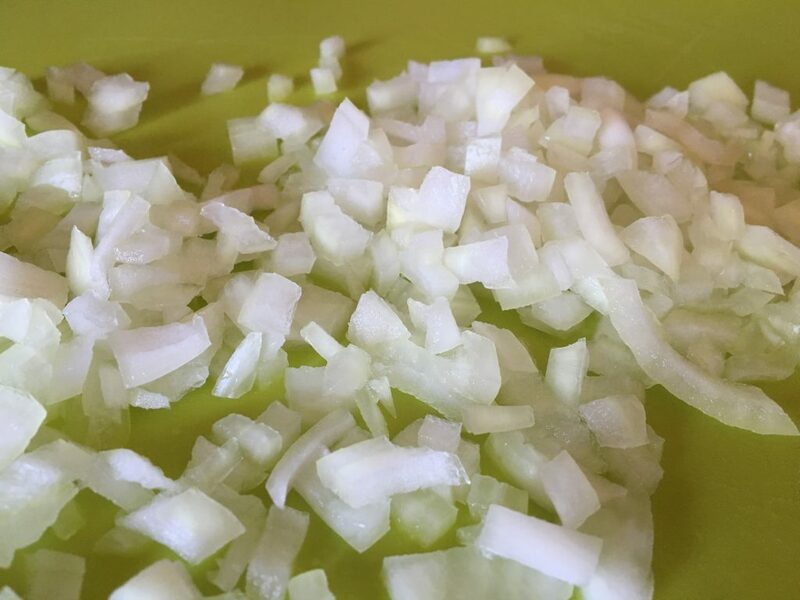 Add your onion and celery to the sausage and cook on medium high for about five minutes or until they are both nice and tender. 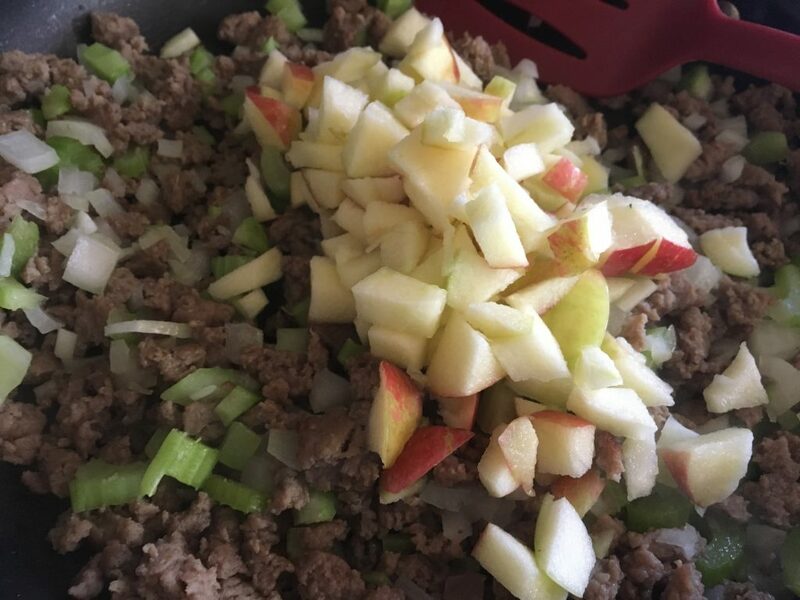 Add the apple and cook for another few minutes. 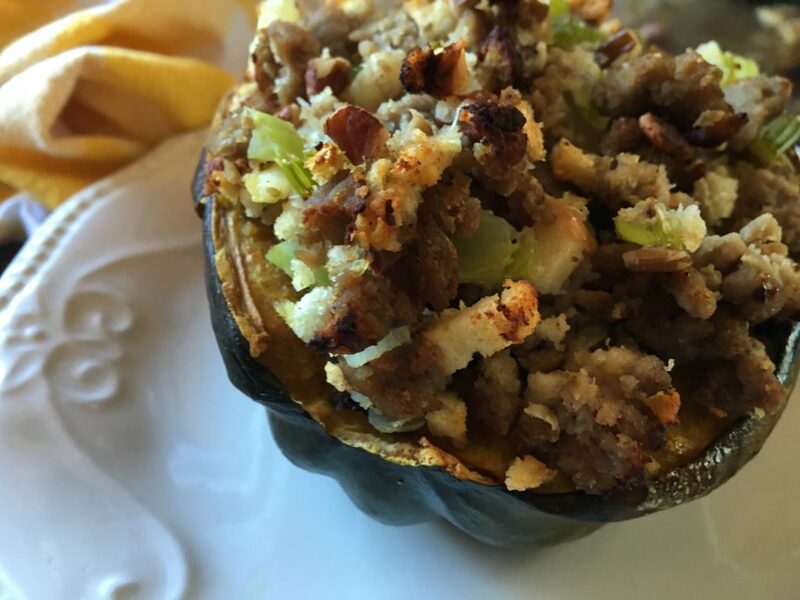 Right around the time your turkey sausage mixture is done cooking, your acorn squash will be done. Remove from the oven and set aside. 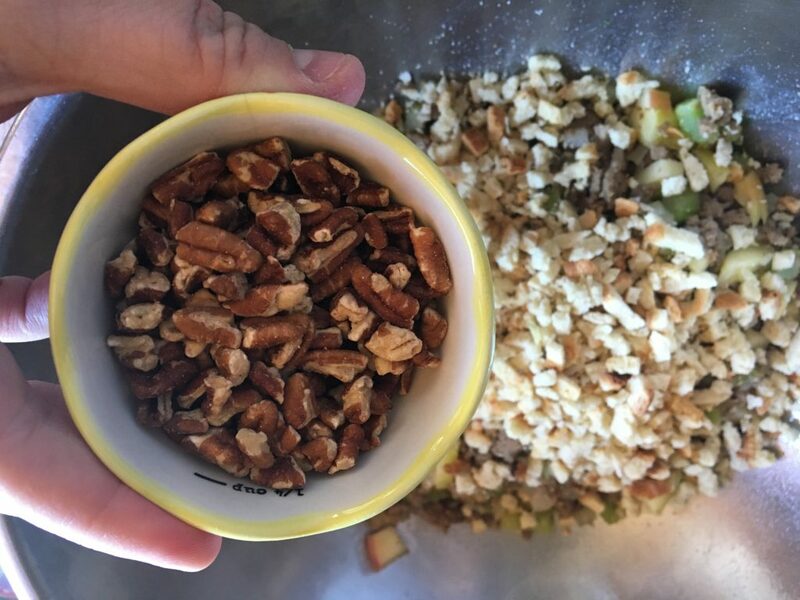 Add your stuffing, pecans, and 3/4 cup chicken broth. 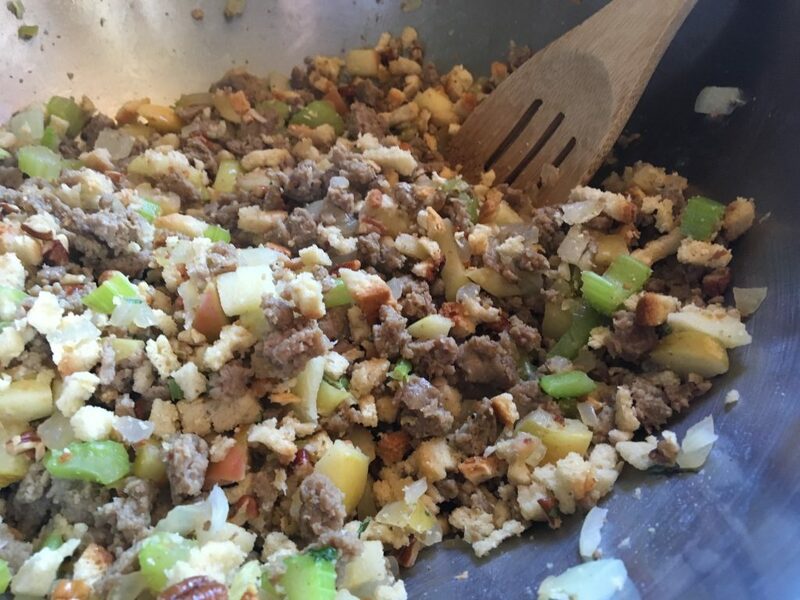 I use a cup of stuff from a box of stove top stuffing mix. 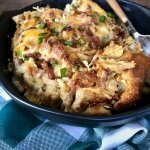 I’ve always used stove top stuffing. It may not be the most elegant, but it sure is good and it gets the job done perfectly! Mix it all up! Yum!!! Add a bit more seasoning to taste. I add about another 1/2 tsp of sage… but I really, really like sage. 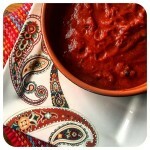 (everything is cooked so don’t be afraid to taste!) I also add some kosher salt (another 1/2 tsp) and freshly cracked pepper. Now stuff those squash! I didn’t measure. I should have. If I had to take a educated guess. I’d say there’s about 3/4 cup in each squash. You can really stuff it in there, don’t be afraid to push the access into it. This was honestly… so delicious. and it didn’t even have cheese. I am most likely going to add some fresh parmesan on top when I reheat another one because well, I am me… but it honestly doesn’t NEED it. These little stuffed acorns taste so delectable in every way, and I still can’t believe how filling they were. 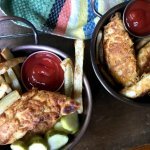 If you’re in the mood for something a little different, but doesn’t stray to far from a good comfort meal, I think this is definitely the ticket. Perfect for a cold winters night. Eric even liked these! PSA: Eric HATES squash… which is another reason I don’t make it much because a girl can only east so much squash by herself. I didn’t expect him to even have a TASTE of these, but he said it smelled so good in the house he had to give it a try. So, that was quite a pleasant surprise! 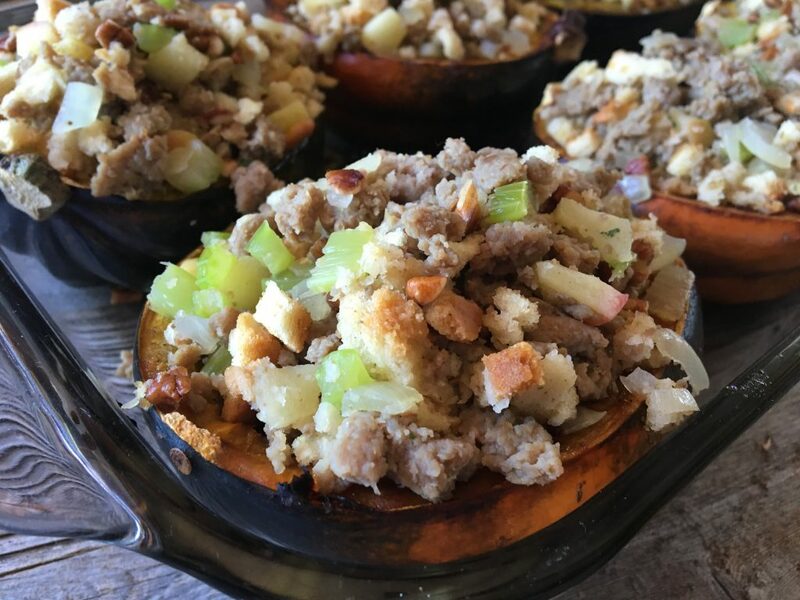 a scrumptious blend of turkey sausage, apple, stuffing, walnuts, and spices stuffed inside seasoned and roasted acorn squash. Preheat oven to 400 degrees. 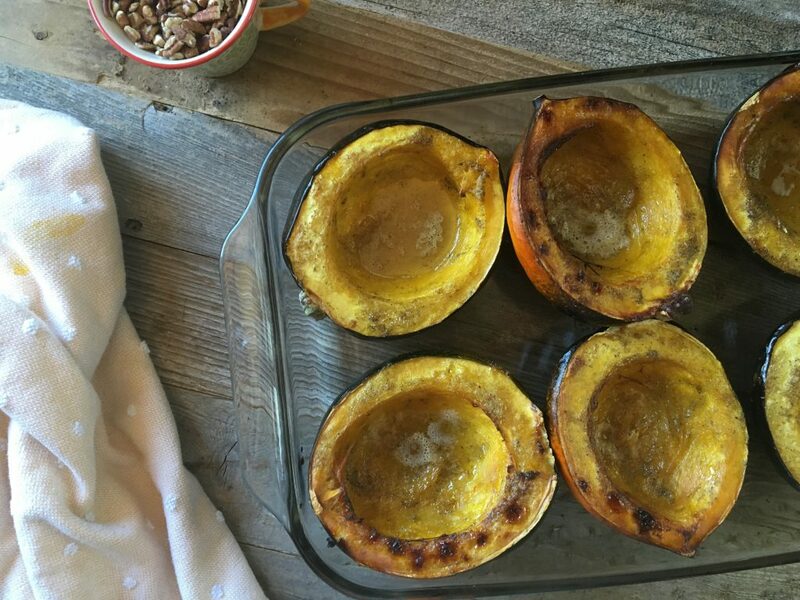 In a large casserole dish place the six halves of acorn squash. 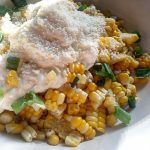 In a small dish melt butter and mix with celery salt, sage, and pepper. 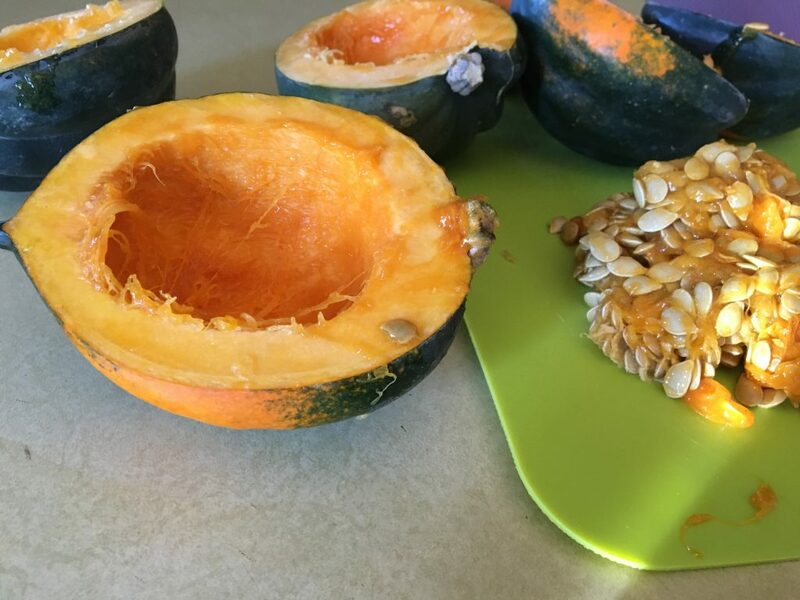 Brush evenly onto each half of the squash. 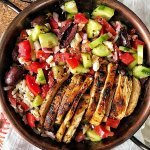 Place into oven and cook for one hour. When there is about a half hour left for the squash. Prepare the stuffing mixture. 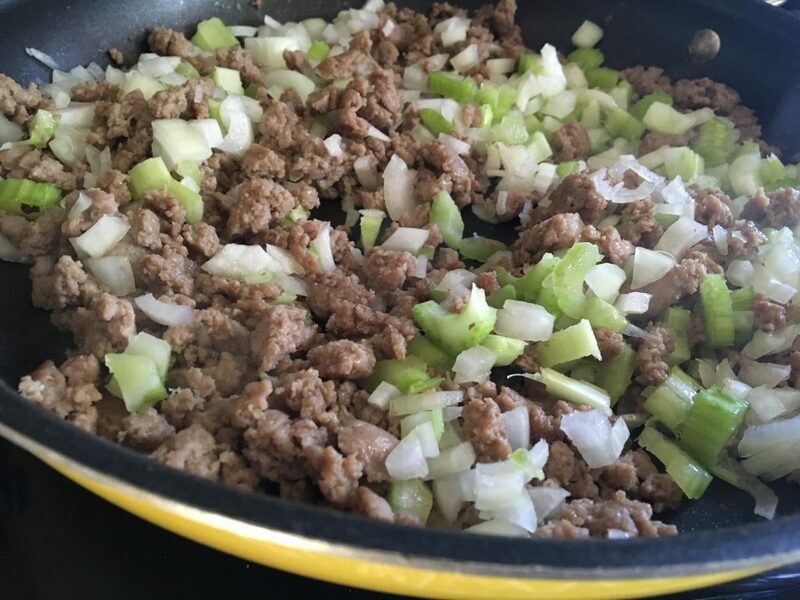 In a large skillet brown ground turkey sausage then add onion and celery cook together for about 5 minutes until onion is tender. 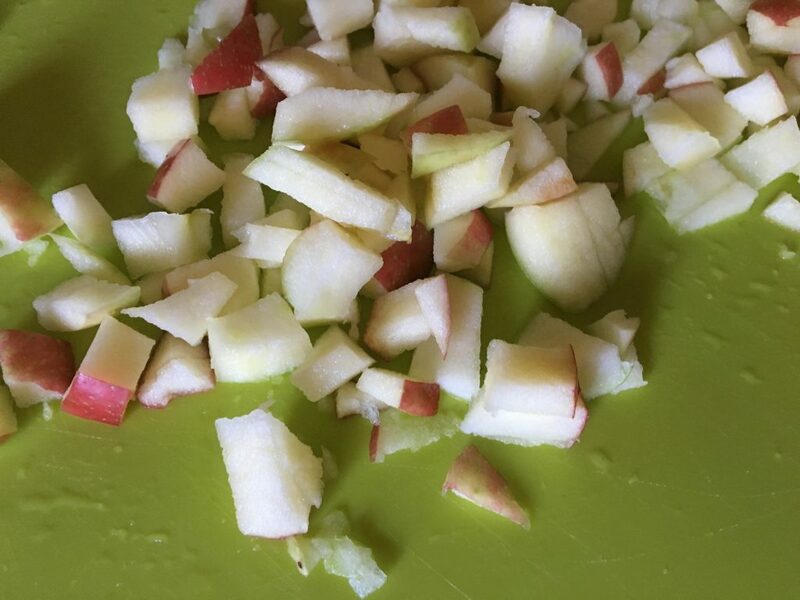 Add apple and cook for additional 2-3 minutes. 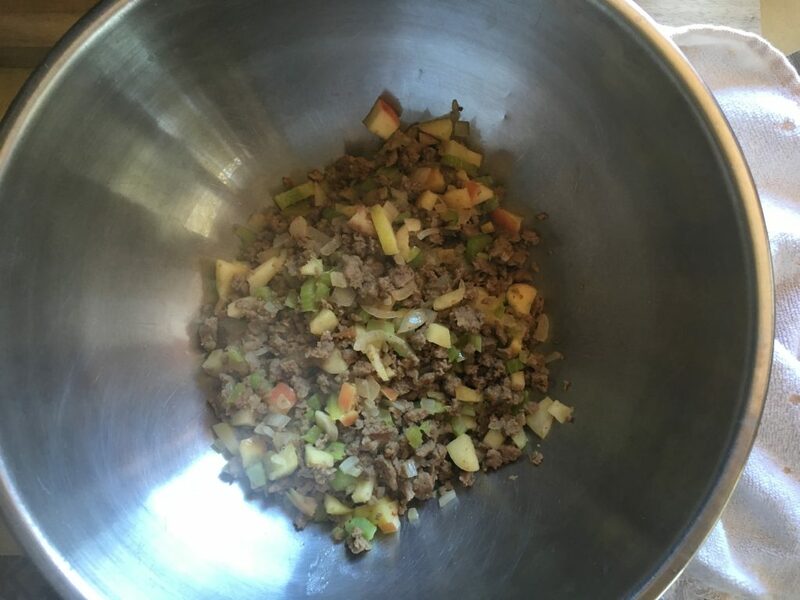 In a large mixing bowl add the turkey sausage mixture, stuffing mix, pecans, and chicken broth. Add another 1/4 tsp sage and salt & pepper to taste. 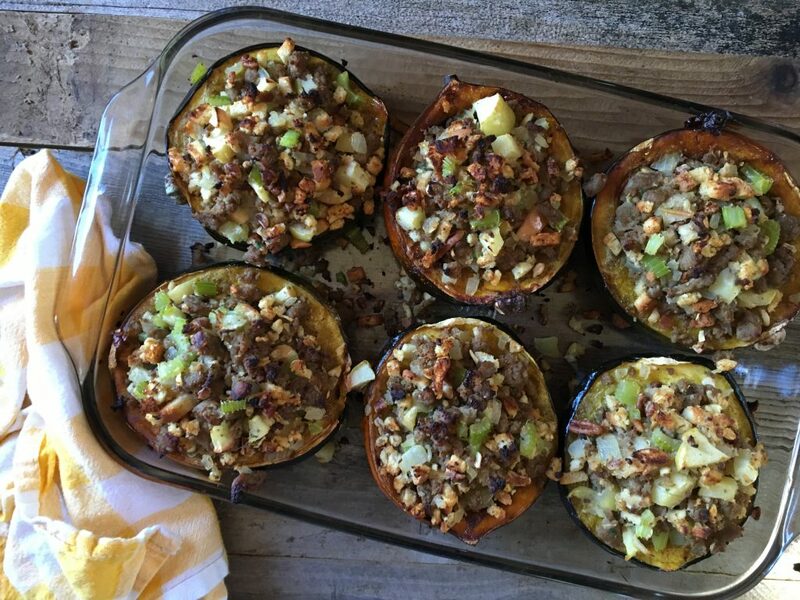 When the acorn squash is finished cooking remove from oven and stuff each squash with stuffing mixture evenly. 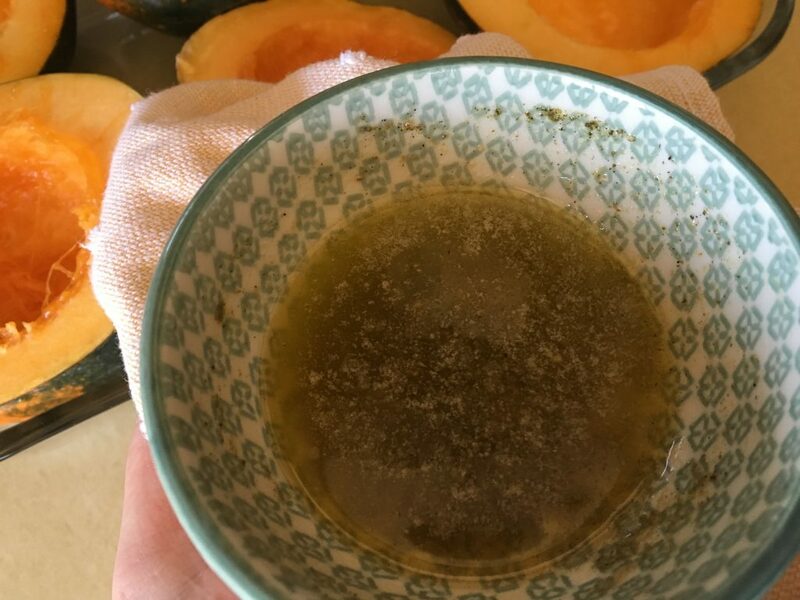 About 3/4 cup per squash. If any extra left over divide evenly and stuff into the squash. Hello again 🙂 I made this recipe tonight. 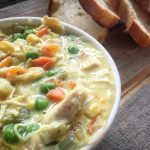 I cut it into a third since hubby never eats my WW recipes. LOL. Oh Em Gee!!!! Sooo good! Hubby even tried it and liked it 🙂 Thank you so much!!! Hello there! 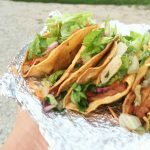 I’m a new follower to your blog and I think I live fairly close to you in the Midwest. 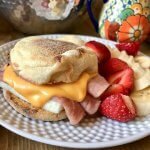 I’m also an avid Weight Watcher (we are on one of the same WW FB boards). I am not however, normally a squash eater, but these have me VERY intrigued. Being the only one in the house that would probably eat this, do you think they’d freeze well or even reheat well? I’d appreciate your feedback. Thank you so much for doing all the work and even figuring out the smart points for all of us! Hi Kim! So sorry I took a bit to respond. These reheat VERY well surprisingly! I just popped one in the microwave for about a minute and a half and it was perfect for me! 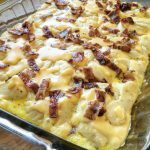 One day I even had it for breakfast and put a egg on top and it was SO good. Are you in Julies WW Buddies? If so, we must be SUPER close! What meeting do you go to?